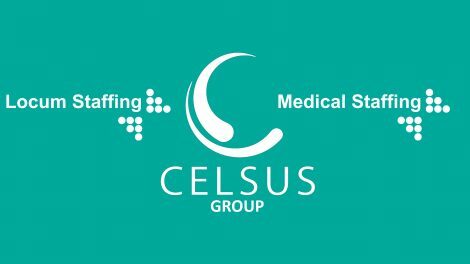 At Celsus Group, our number one priority is to support the Primary Care sector in maintaining the highest standard of care through our specialised offerings – Locum Staffing and Medical Staffing. We pride ourselves on fostering strong personal relationships with the clinicians we place, thereby creating a better match and greater opportunity for long-term sustainable placements. Why Clinicians work with us?